A decrease in the number of inmates who experience sexual abuse, and contract HIV and TB. Prison conditions that align with domestic and international human rights instruments. A government that is able to implement evidence-based good practices and is held accountable for preventing and eradicating sexual violence and HIV in prisons. 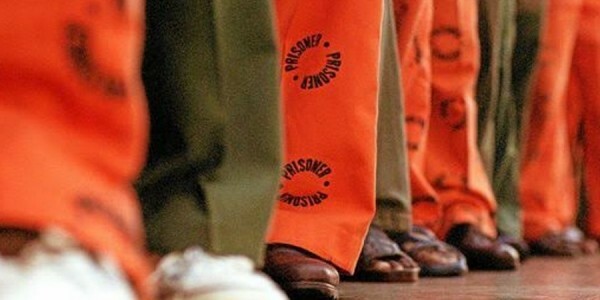 A galvanised civil society that works collectively to promote and protect inmates’ rights. Strong, independent oversight and accountability mechanisms for the Department of Correctional Services (DCS). The reintegration of formerly incarcerated individuals into society, with a focus on decreasing recidivism and preventing violence and the burden of disease. Advocacy for law and policy reform to prevent rights violations in DCS centres, with a particular focus on sexual abuse, HIV, TB, ill-treatment and torture of inmates. Monitoring and, where necessary, legally intervening in specific cases of rights violations. Training and technical support for the DCS on sexual violence and HIV prevention. Applied research to build the evidence base for strategic advocacy to improve policies and practices for the prevention of sexual violence, HIV and TB, and other rights violations in detention settings. Media advocacy to stimulate public discourse on health, sexual violence, and human rights in detention settings. Civil society coalition building to mobilise stakeholders and hold government accountable for rights violations in prisons. Advocacy for law reform to strengthen independent oversight and accountability mechanisms for DCS. Engagement with and empowerment of formerly incarcerated individuals. 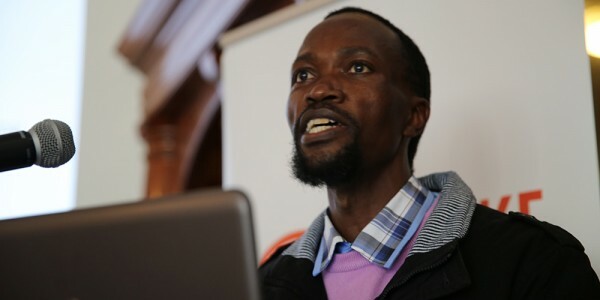 Sonke is a steering committee member of the Detention Justice Forum (DJF), a coalition of non-governmental organisations, community-based organisations, lawyers, and academics, with a shared interest in ensuring that the rights of detainees are upheld. Members of the DJF engage in a diverse range of prison reform strategies, including: advocacy and stakeholder engagement, research, policy development, direct service provision, and (former and current) detainee support and empowerment. End Sexual Violence in Prison Now!